A Yellowstone supervolcano eruption could cover half of North America in six feet of ash and debris. The figure is based on the middle of three large eruptions at Yellowstone in recorded history. The biggest eruption, which happened 2.1 million years ago, deposited what is known as the Huckleberry Ridge ash bed, covering 600 cubic miles with ash and debris. Another eruption, about 1.3 million years ago, formed the Island Park or Mesa Falls ash bed, covering about 67 cubic miles. The most recent large eruption, which formed the Yellowstone caldera, spread 240 cubic miles of ash and debris over an area known as the Lava Creek ash bed. That covered half of North America in six feet of debris and ash, notes the Idaho National Laboratory. 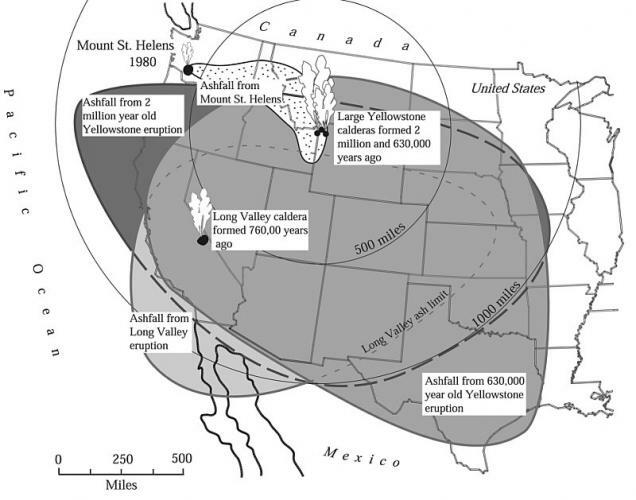 This map from the U.S. Geological Service shows the range of the volcanic ash that was deposited after the three large Yellowstone volcano eruptions over the last 2.1 million years. This map from the U.S. Geological Service shows the range of the volcanic ash that was deposited after the three large Yellowstone volcano eruptions over the last 2.1 million years. as well as the Mount St. Helens eruption. 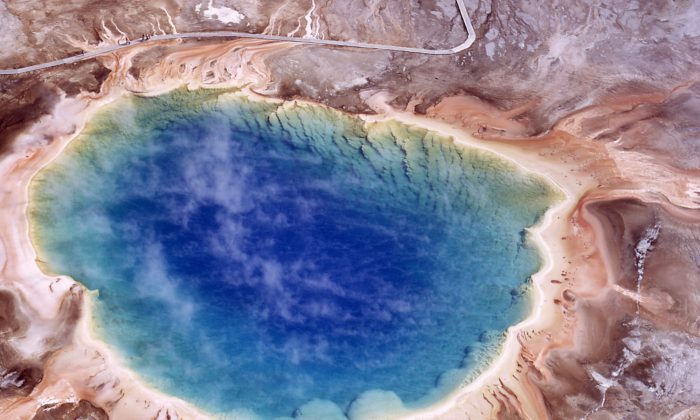 People are increasingly interested in the potential effects if the Yellowstone supervolcano blows again, and a recent article from WND.com claims that two-thirds of the nation would become immediately uninhabitable, though it doesn’t cite specific sources for that claim. There would no doubt be a devastating effect, rendering a good portion of the country hard to live in. The latest eruption completely covered what is now Arizona, New Mexico, Utah, Colorado, Wyoming, North Dakota, South Dakota, Nebraska, Kansas, and Oklahoma. What is now Idaho, Montana, Nevada, California, Minnesota, Iowa, Missouri, Arkansas, Louisiana, and Texas were partially covered, while small parts of what are now Canada and Mexico were as well. The United States Geological Service notes that if another caldera-forming eruption happened, it would have regional effects such as falling ash and short-term (years to decades) changes to global climate. “If another large caldera-forming eruption were to occur at Yellowstone, its effects would be worldwide. 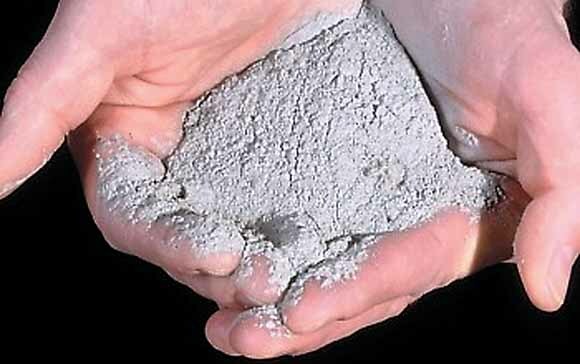 Thick ash deposits would bury vast areas of the United States, and injection of huge volumes of volcanic gases into the atmosphere could drastically affect global climate,” it said in a 2005 report. Any area that had volcanic ash fall on it would be extremely hard to live in. 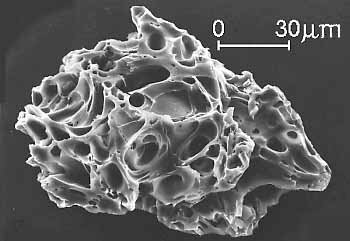 The ash is made up of tiny jagged particles of rock and glass, and even a light dusting of the ash can pose a significant health hazard to people and animals, and also damage crops, electronics, and machinery. Some believe that due to the cycle of the previous three eruptions another is due soon. 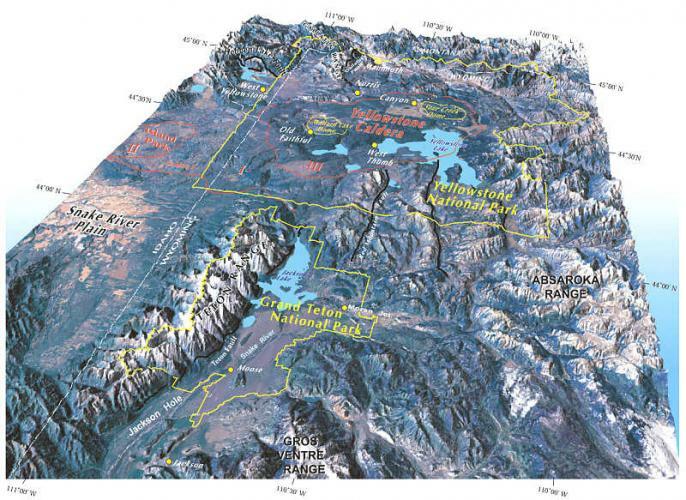 “Nevertheless, we cannot discount the possibility of another such eruption occurring some time in the future, given Yellowstone’s volcanic history and the continued presence of magma beneath the Yellowstone caldera,” it adds. “We do not know” when the volcano will erupt again, the agency emphasizes, but there is constant monitoring of signs by scientists who would warn people if an eruption is imminent. Smaller eruptions happen frequently, from shallow reservoirs of steam or hot water. The volcano itself sometimes produces lava flows, which can themselves include explosive phases that could produce significant volumes of ash and pumice.